We are a Kiwi couple travelling through South/Central America. We are lovers of all animals and would love the chance to care for your furry family. 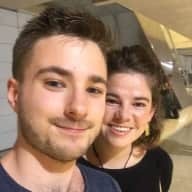 We are a young Kiwi couple taking a year off work to travel through South and Central America. 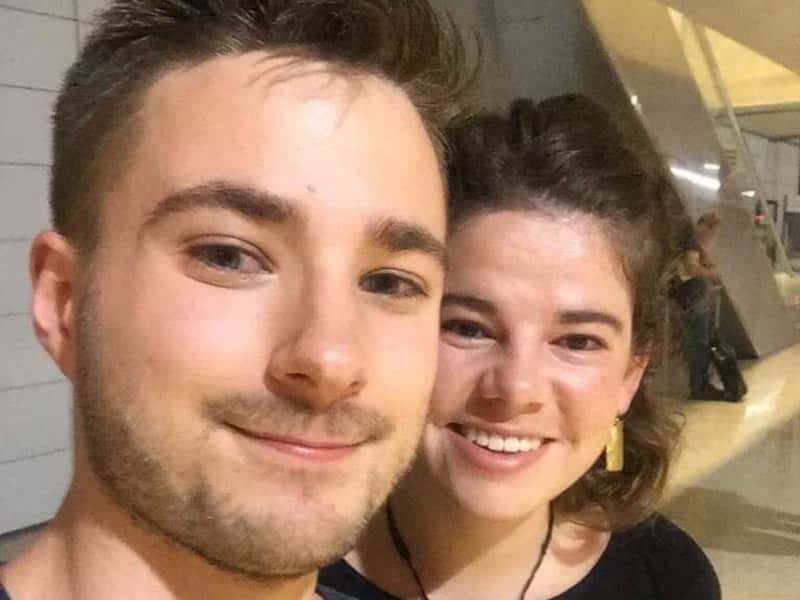 We left New Zealand in April 2018 and will be travelling until February 2019 before settling down in London to live and work for several years. 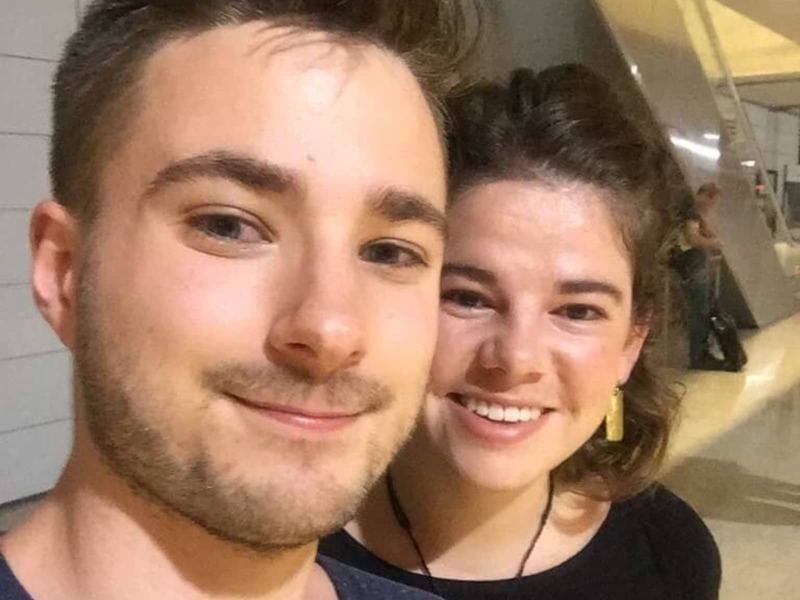 We both studied in New Zealand and have been working in our chosen fields for 2 years since graduating. Alec is a commercial solicitor and Miranda is a Junior producer working in the advertising industry. We have had many years of house and pet minding experience as throughout university Miranda worked as a nanny and was the trusted pet sitter for many of the families. We are passionate travellers. Travelling combines all our great loves in this world - meeting new people, cooking, hiking, surfing, relaxing, exploring and learning about new cultures. Alec is a Spanish speaker and Miranda is trying! We are spirited lovers of all animals and have endless love to give to your furry family! We see housesitting as the perfect opportunity to slow the pace of our travels and help shape our itinerary. We are really keen to explore new places that we might not otherwise travel to accompanied by furry friends. We also see housesitting as a great escape from the hustle and bustle of hostel living. We have house and pet sit for many years for family, friends, workmates and from referrals. Most of our housesitting work came through families I nannied for during university and then our network grew more and more. We love involving the dogs in our day to day activities, taking them on adventures and hikes with us whenever we can! We have looked after many adorable dogs, cats, birds and rabbits. But we love all animals so would be open to all furry friends! Miranda and Alec are fantastic house and pet sitters! They often looked after our home and dog Chico (who seemed to love them more than he loves us!). They are trustworthy and responsibly and i always felt comfortable with them in our home. When we came home the place was often tidier than when we left it! Would highly reccommend.